Hoodies are the perfect winter wears as compared to other warm wears. Hoodies look cool with its stylish look and it can be easily worn by any generation of individual such men, women and kids. The hoodies are available with various colors and sizes as per your choice. You can also personalize the hoodies by adding your own choice and requirements. The rubber printed hoodies looks very much distinct and attractive from usual hoodies as the rubber printing embossed in it gives a remarkable look which can easily seize the attention of the people surrounding you. 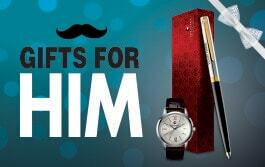 Now you can alleviate your worries of present the perfect gift to your loved ones. You can easily print the name of your loved ones, any text printed on it and give them a love lovely surprise and make a special day for them. You can add some quirky text into it and also any some motivational quotes of your choice into the hoody. You can choose the best hoodies for your friends and relatives as per their size and requirement. 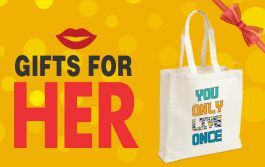 You can easily bring a smile on their face by presenting a fruitful gift. Printland.in offers the best and finest quality of hoodies as per your choice and requirement. 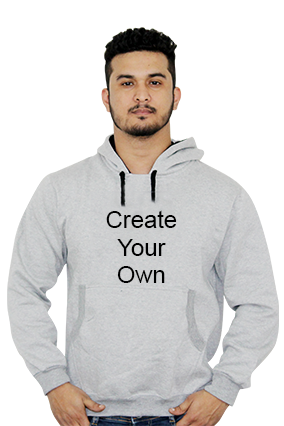 You can select your favorite hoodies from printland.in and personalize it in your own way. You can also get the hoodies at the best affordable price range at Printland.in, which is one of the best online shopping sites and well known for its personalized products. You can get a hassle free service here and your ordered products will be delivered at your doorstep.